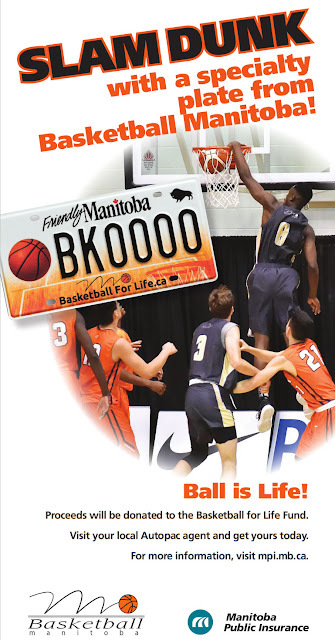 The below galleries are an exclusive collection of over 500 pages of Manitoba basketball history documenting the sport since the 1920's. 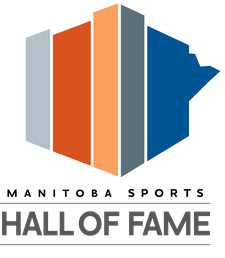 The collections are presented to you in an interactive image gallery to easily view the archival information. 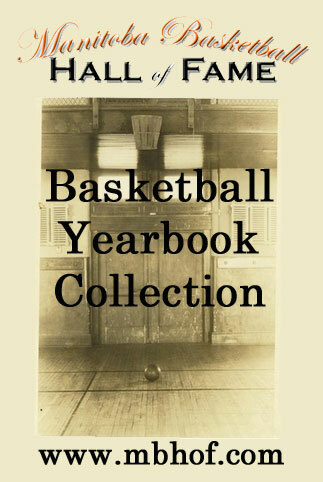 If you have a collection of old basketball archives that you would like included in this feature, please visit our 'Contribute page!